True outdoorsy types might not care too much about the stench coming from their clothing. Clean underwear, indoor plumbing, cool drinks, who needs ’em? 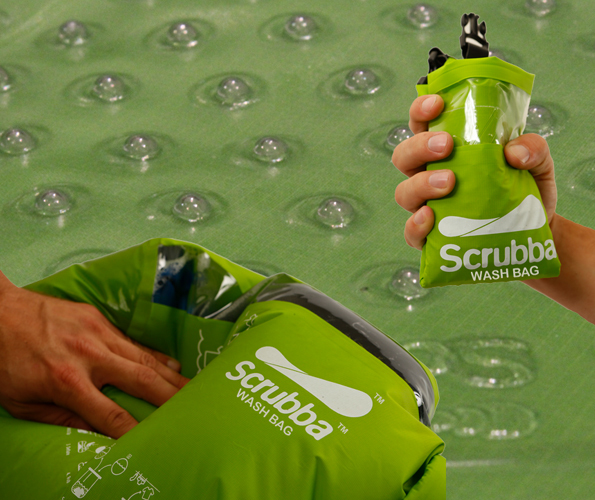 For everyone else who enjoys going off the grid every now and then, there’s the Scrubba. 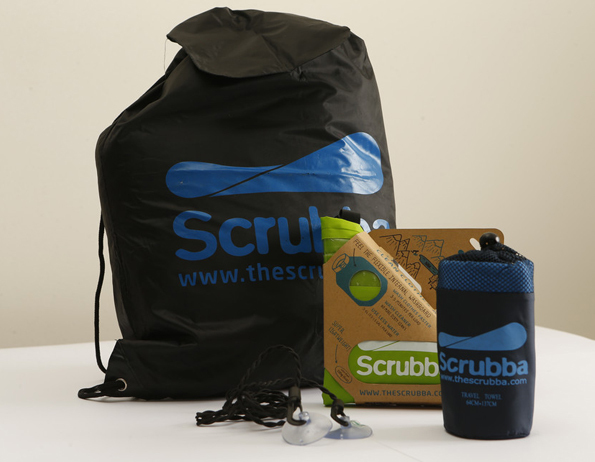 The neat little wash bag uses hundreds of internal nodules that efficiently clean your clothes in minutes. Whether you are on vacation, trekking, camping, backpacking, on a cruise or on a business trip, the lightweight and compact piece is the only way to freshen up your duds without power or electricity.